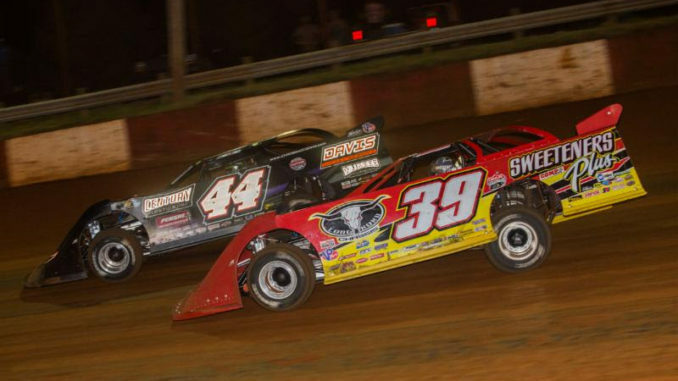 ROME, GA (September 30, 2018) – Chris Madden found his way to Victory Lane on Sunday night at Rome Speedway to become the twentieth different winner in Lucas Oil Late Model Dirt Series competition this season. 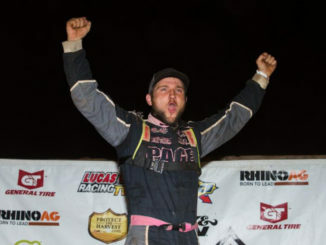 The South Carolina-native held off a charging Tim McCreadie to win the Lucas Oil Rome Showdown. Jonathan Davenport finished third, with Tyler Millwood and Dale McDowell rounding out the top five. 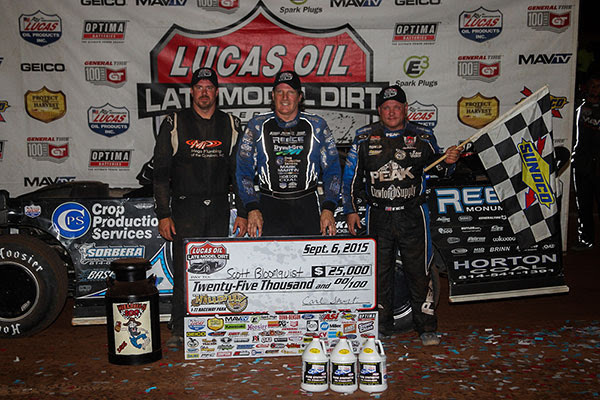 Madden made a daring move around Jimmy Owens and race-leader Scott Bloomquist after a lap-eight restart to take control of the race. 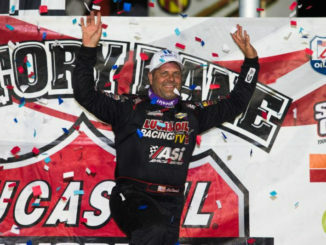 The South Carolina native then had to withstand not only a number of caution flags, but a hard-charging from McCreadie, who came from his tenth starting spot to challenge Madden for the top spot. A restart with two laps to go set-up a dramatic finish with Madden holding off McCreadie to score his first Lucas Oil victory of the year. The winner’s Barry and Lance Wright-owned Barry Wright ICON Chassis is powered by a Clements Racing Engine and sponsored by: Harrod Logging, C&H Paving, Davis Diesel Service, Century Plastics, Penske Racing Shocks, Millwood Plumbing, Henderson Amusement, Modern Images, Crowder Trucking, VP Fuels, and All-Star Performance. Completing the top ten were Michael Page, Jason Hiett, Dennis Erb Jr., Clint Smith, and Gregg Satterlee. Rome Speedway – Rome, Ga.
PFC Brakes Pole Award: Earl Pearson Jr.
Michael Page Claims First-Career Lucas Oil Victory!